Try Three Classes On Us For FREE! 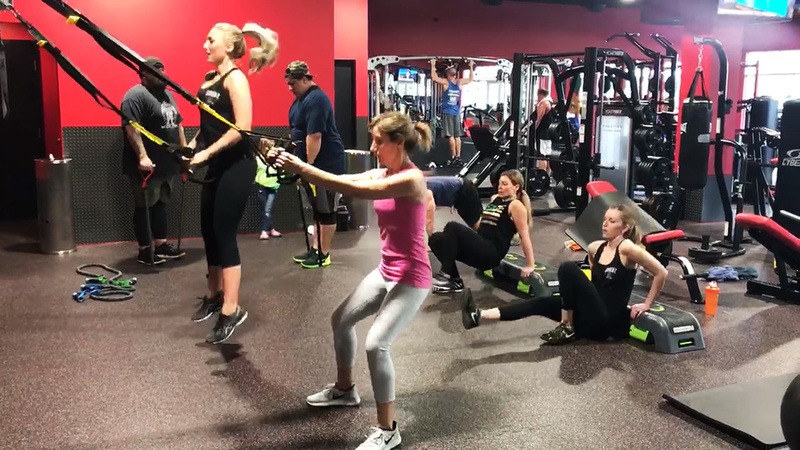 Our signature HIIT and TRX classes are the BEST WAY to burn fat, FIRE UP your metabolism, get stronger and GET RESULTS. For first time class customers only. Limit one per customer. All 3 classes must be used within 7 days of claiming the classes. Fire up your heart rate and metabolism, in turn, burning fat! Fast, fun & intense. You’re in and out in under an hour. You’ll improve general strength, athleticism and lean out! 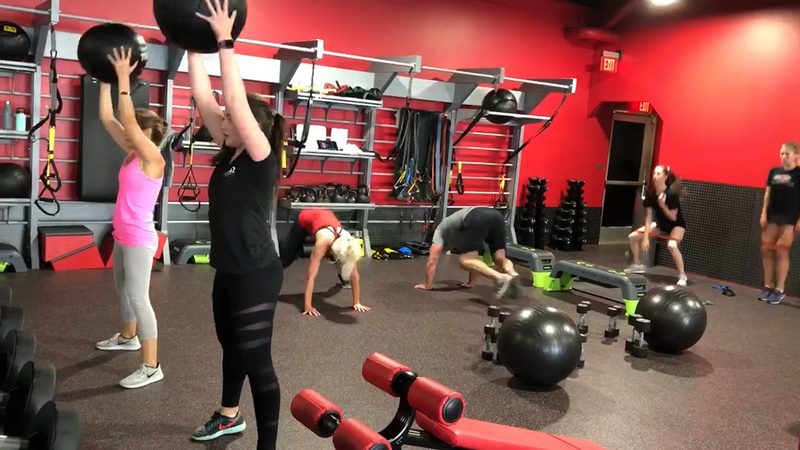 Join us for an effective HIIT (high-intensity interval training) or TRX class that is challenging, time-efficient, and sure to get your heart rate and metabolism fired up. 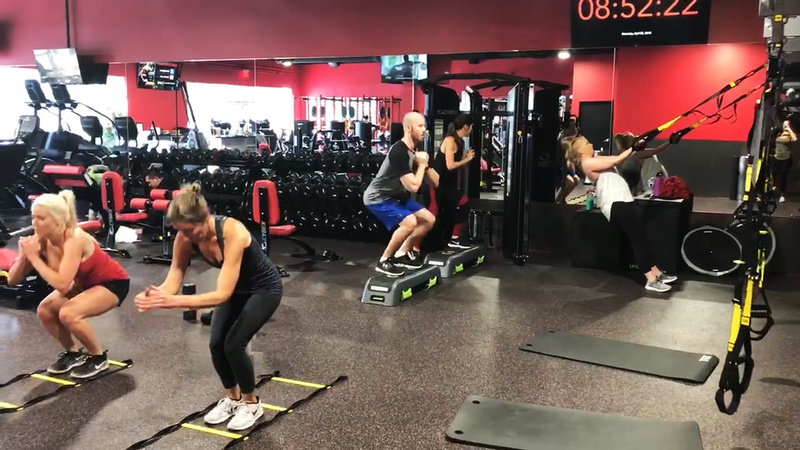 The class consists of many rounds of full body exertion through cardio, calisthenics and strength training, matched with intervals of rest periods. Your metabolism is increased throughout the day, in turn using up more calories. It’s a FUN & FAST workout that you’ll feel in your entire body!